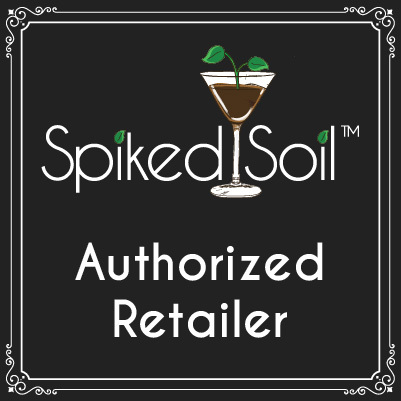 Do you want to pamper your cannabis plants with premium organic soil? Meet Dirt Martini. 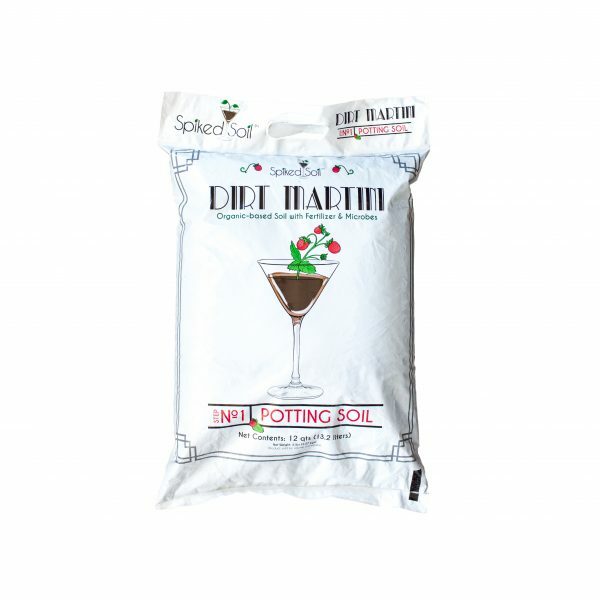 Dirt Martini is a premium cannabis soil packed with microbes and beneficial bacteria, as well as peat moss, coconut coir, perlite, vermiculite, willow bark and volcanic ash. 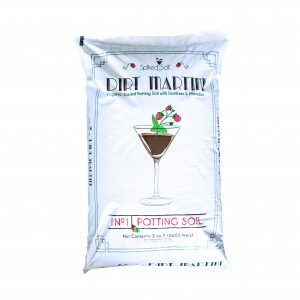 If you’re looking for organic based soil ideal for cannabis gardening at home, grow with Dirt Martini. Also available in 20 cu. ft. bag. Dirt Martini is a high quality organic living soil perfect for growing cannabis indoors or outdoors.